As Client Relationship Specialist, Leann interfaces with clients on a regular basis and assists them with their day-to-day questions and account needs. Prior to joining JFS, she was Insurance Coordinator/Administrative Assistant for Anchor Financial Group, LLC, where she joined in December 2011. Leann also holds insurance licenses in the state of Pennsylvania. 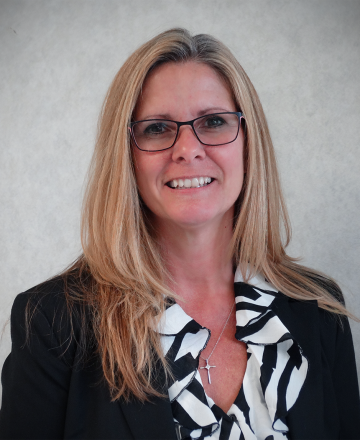 Before working in financial services Leann served for 20 years with the Central Dauphin School District. Leann resides in West Hanover, PA with her husband, Dino and has two daughters, Tiffany and Tara.